April 22nd is Earth Day! In honor of Earth Day we are offering a variety of ways to get involved. Frist, check out our Earth Month partners below and learn how they create quality products while caring for our Earth. Second, join our partnership with the National Forest Foundation! 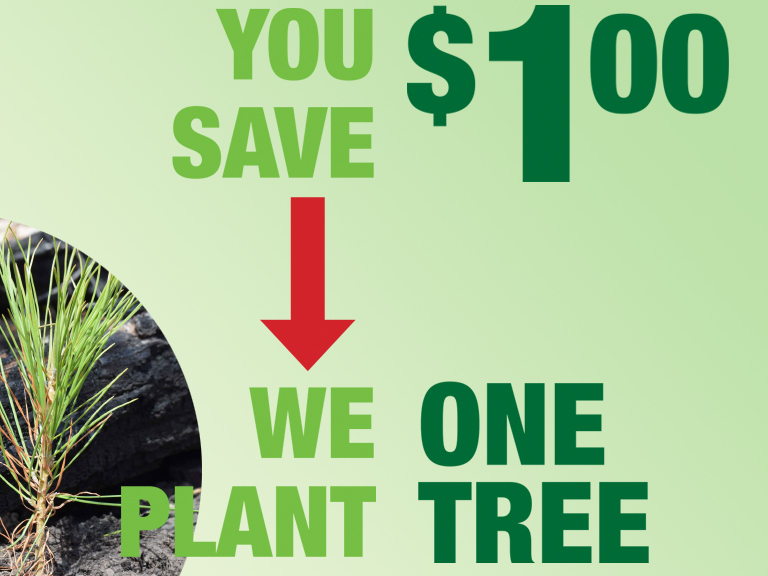 For every participating digital coupon used together with General Mills we will donation $1 to plant a tree. Help us help them achieve 50 million trees planted by 2023. Last but not least receive over $15 in exclusive Earth Month savings when you donate to participating Goodwill locations. Find details on our Earth Month programs below. Live Green! 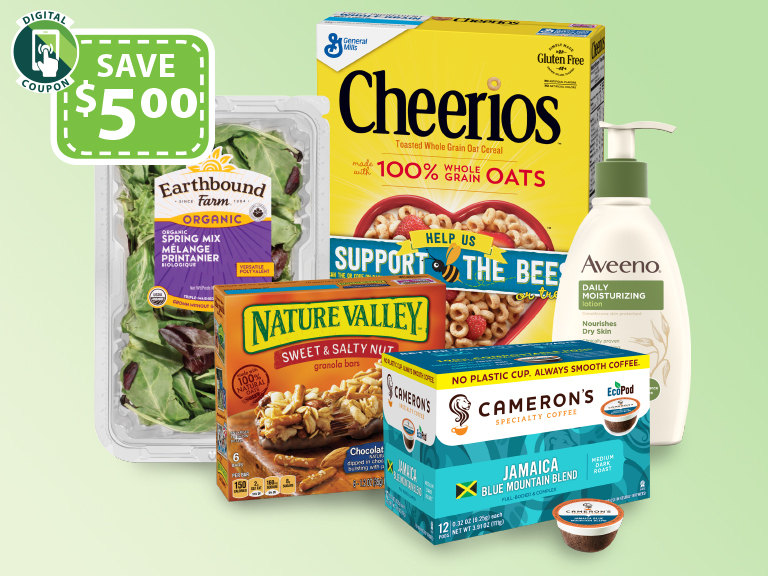 For every participating digital coupon redeemed from April 1 - 30, 2019, together with General Mills, we will donate $1.00 to the National Forest Foundation to plant one tree. 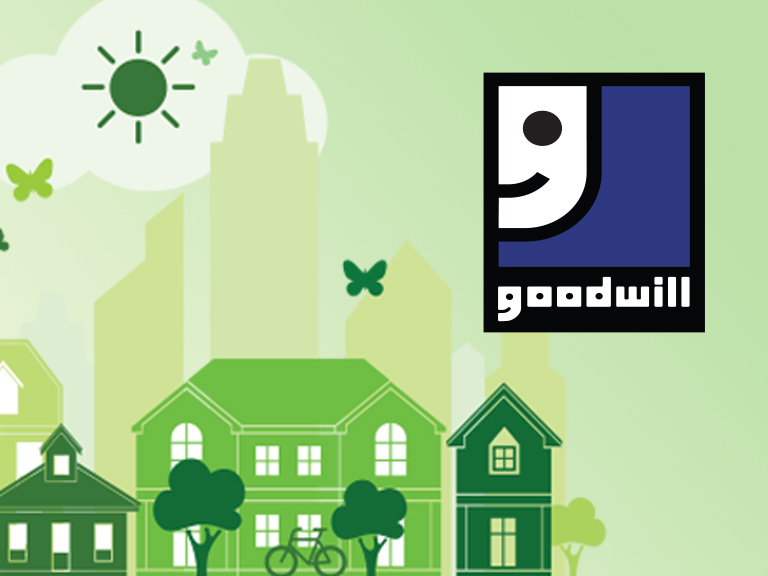 Get over $15 in savings when you donate to participating Goodwill locations. Support our partners who support our Earth.